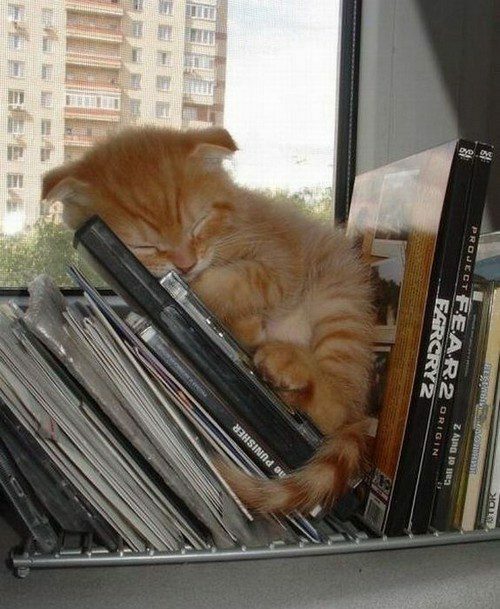 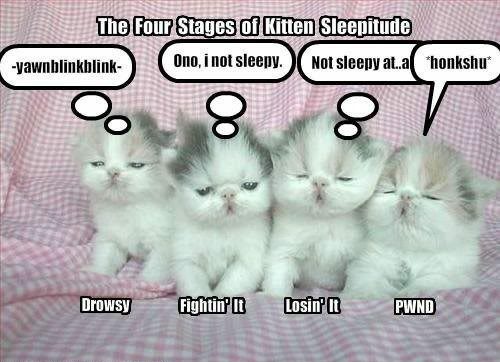 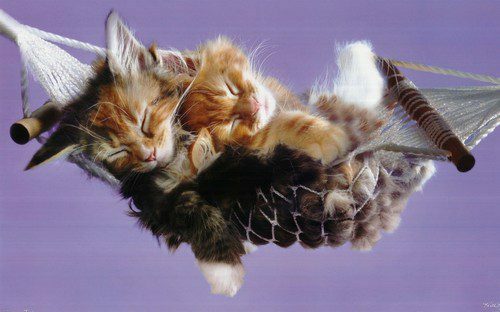 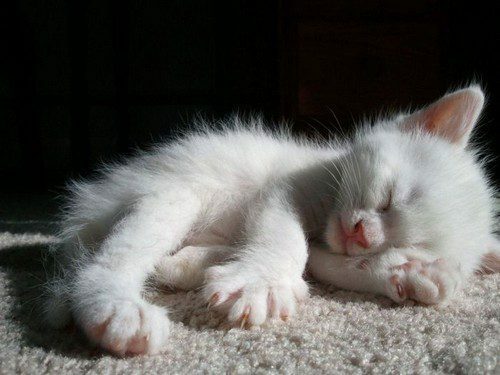 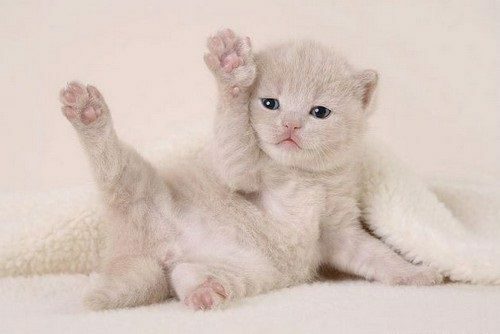 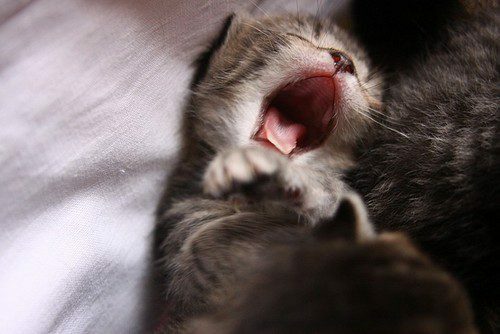 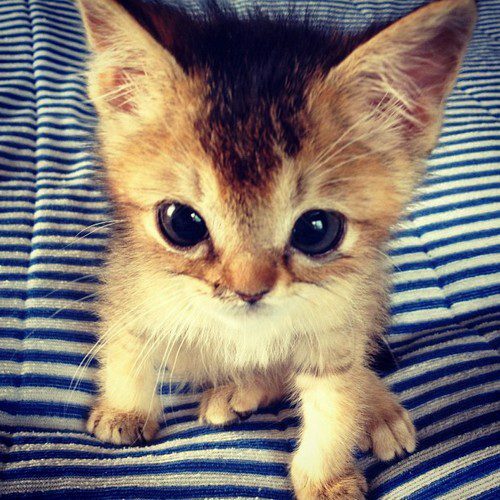 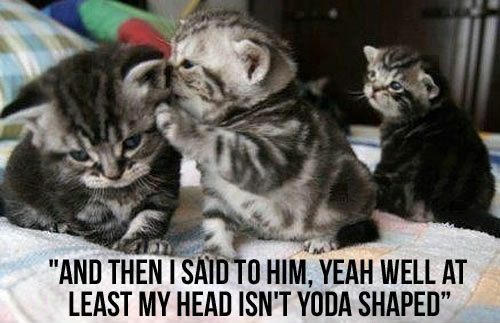 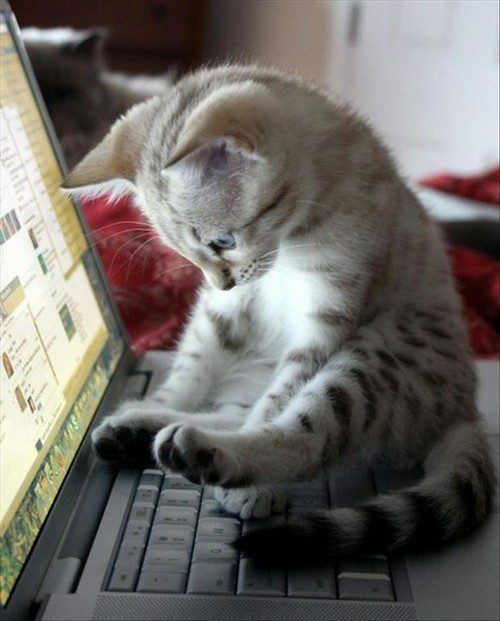 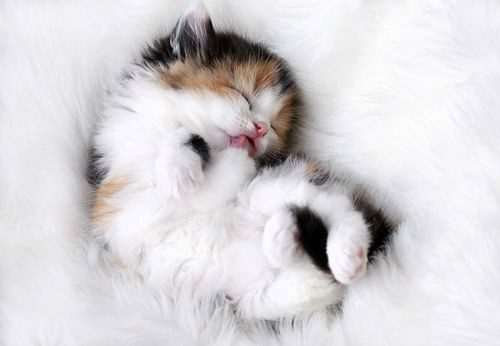 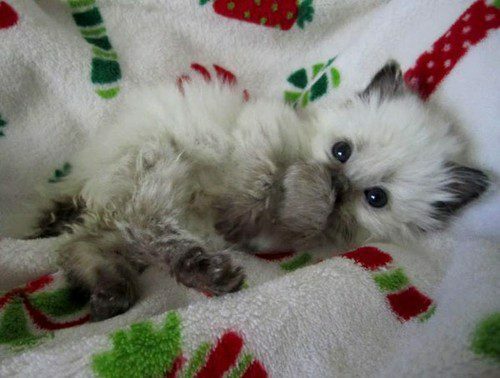 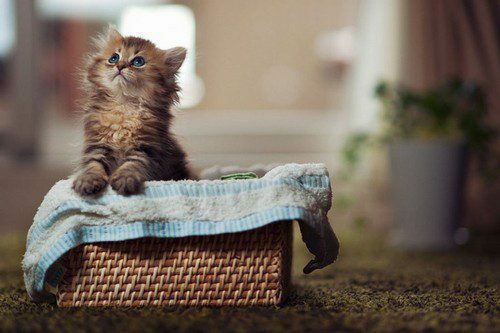 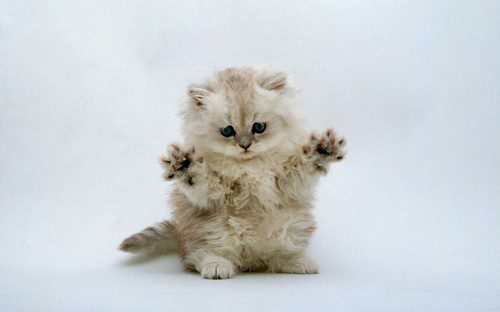 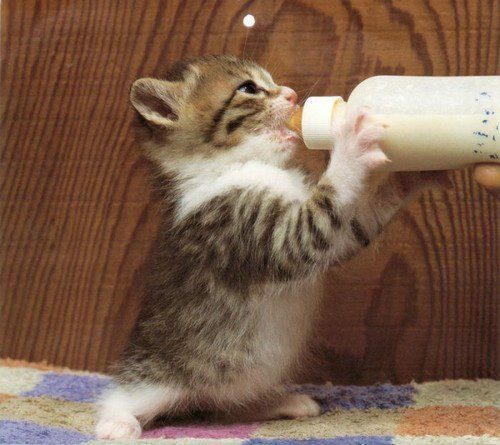 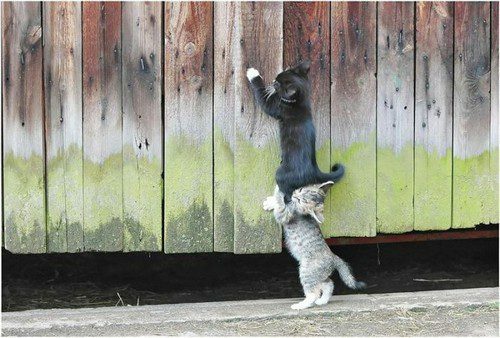 If you’re like me, you know it’s hard to ignore photos of kittens when you’re surfing the web. 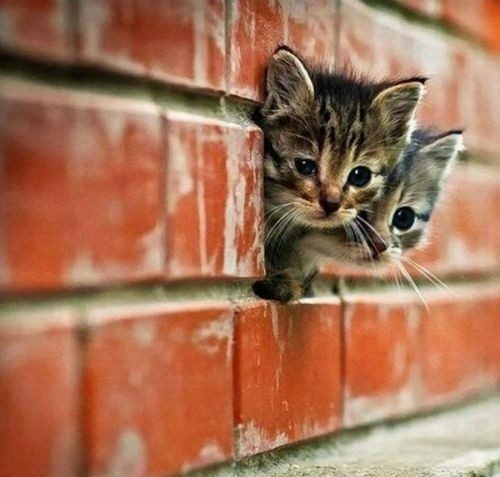 They are everywhere and they’re completely irresistible! 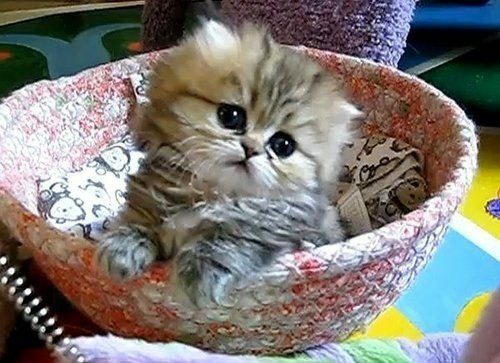 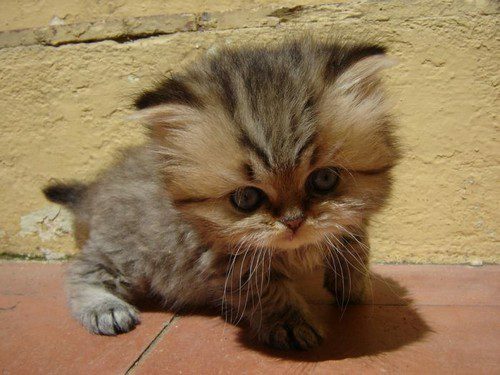 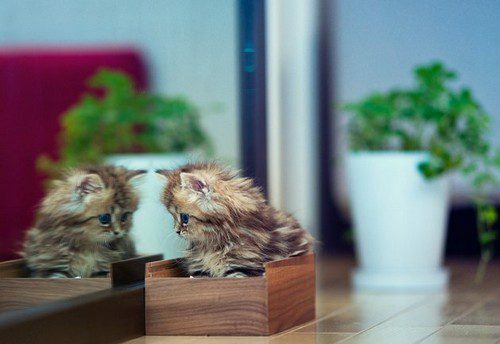 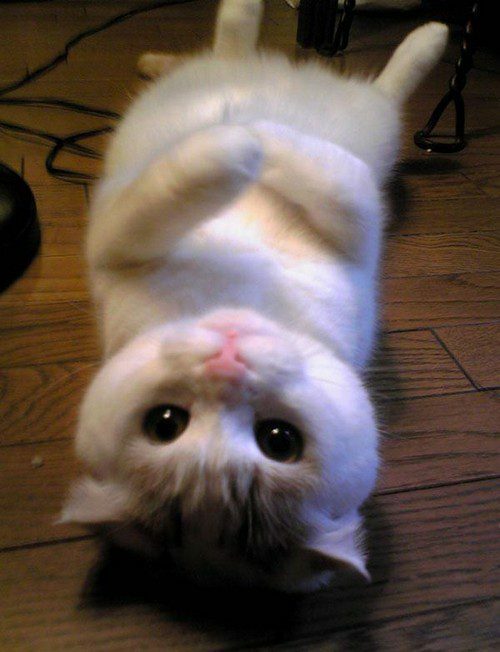 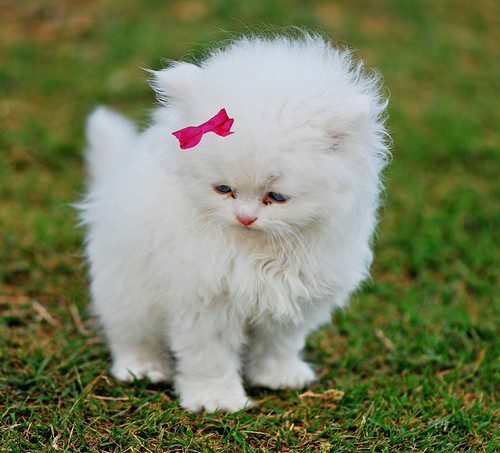 So give in to the cuteness overload and check out these 25 bent on overloading your cute sensors. 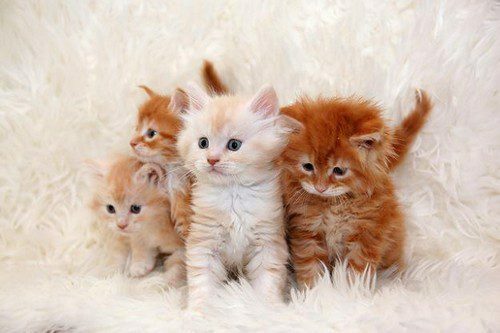 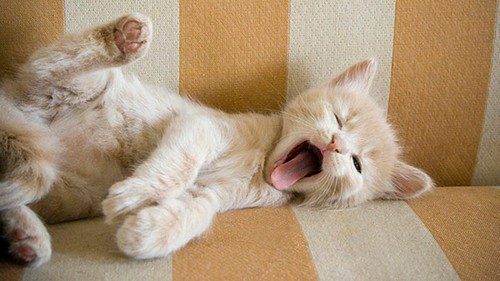 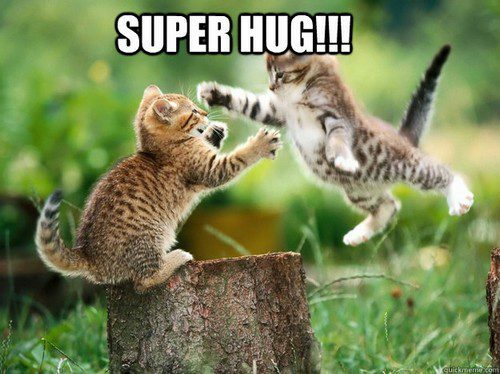 If you enjoyed these adorable cats, press the “Share” button below!